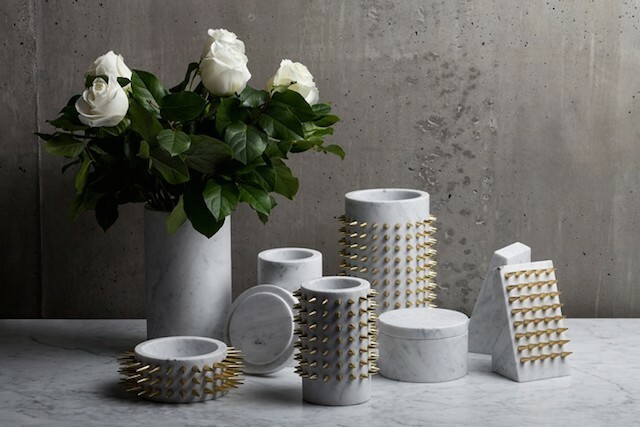 Pour cette fin de mois de Juin, Fubiz a rassemblé pour vous les plus beaux vases présentés au cours des derniers mois. 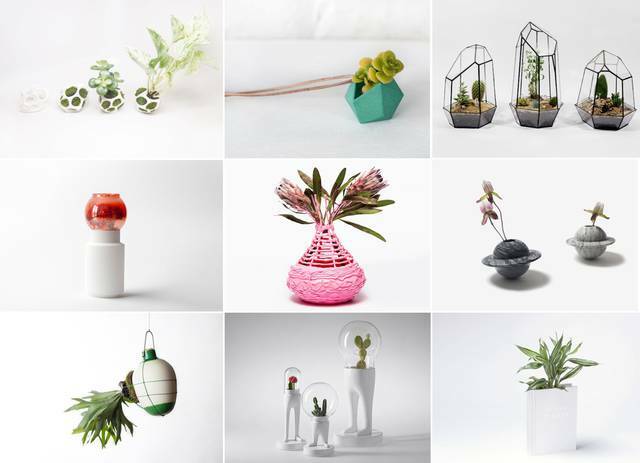 Revisités en tant que petits bijoux, en terrariums ou suspendus dans l’espace, les artistes ne manquent pas d’idées lorsqu’il s’agit de sublimer fleurs et plantes vertes. 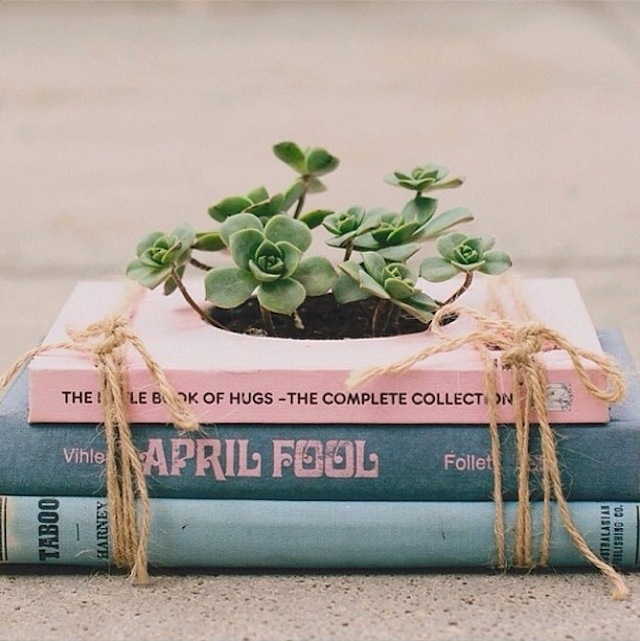 Un best-of végétal et créatif à découvrir. 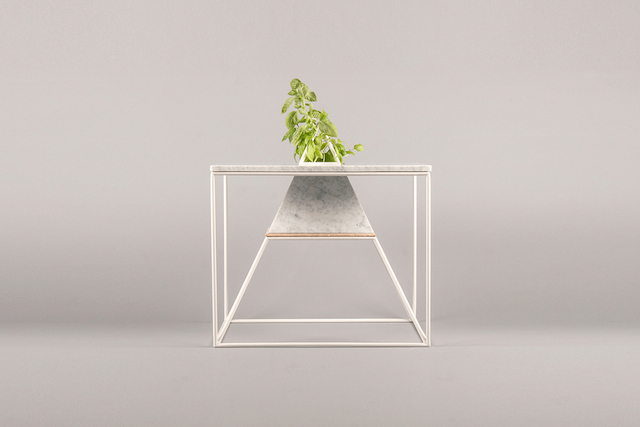 Green Marble Side Table by Plan S-23. 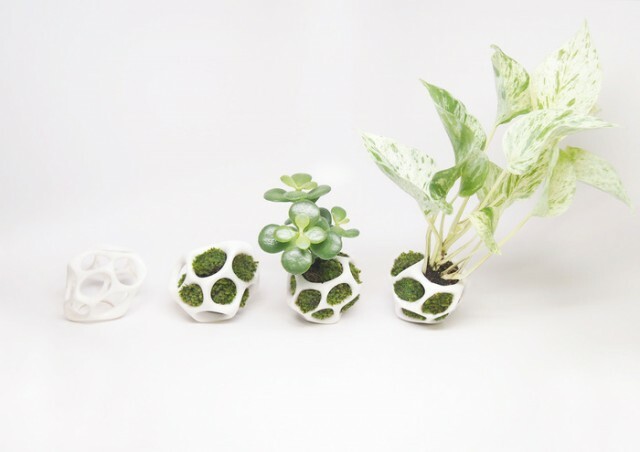 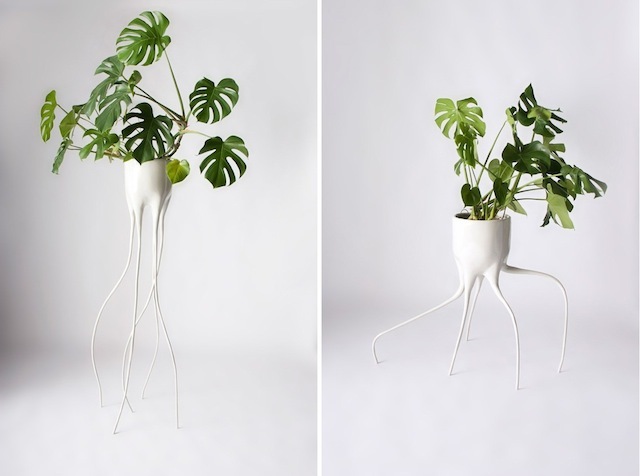 Monstera Pots for Plants by Tim van de Weerd. 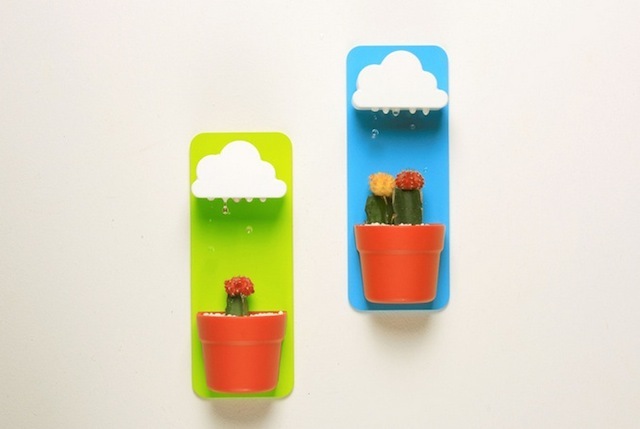 The Rainy Pot by Jeong Seungbin. 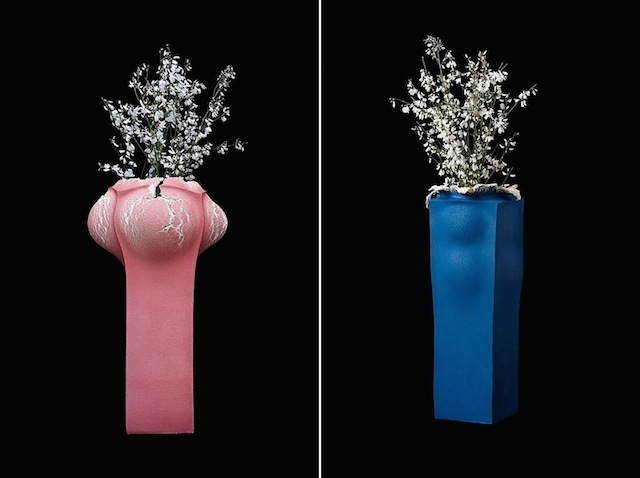 Booming Vases by Analogia Project and Alessio Sarri. 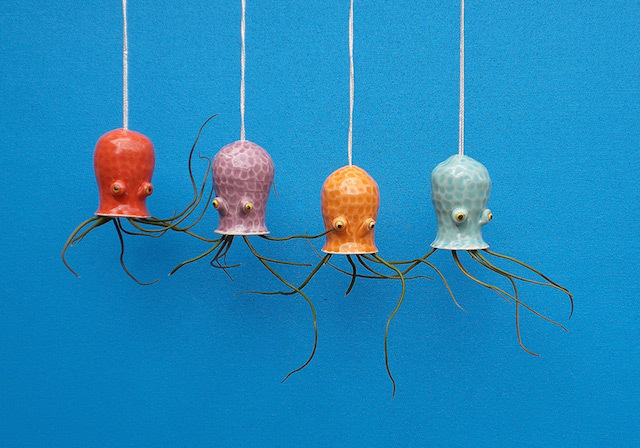 Jellyfish Planters by Cathy Van Hoang. 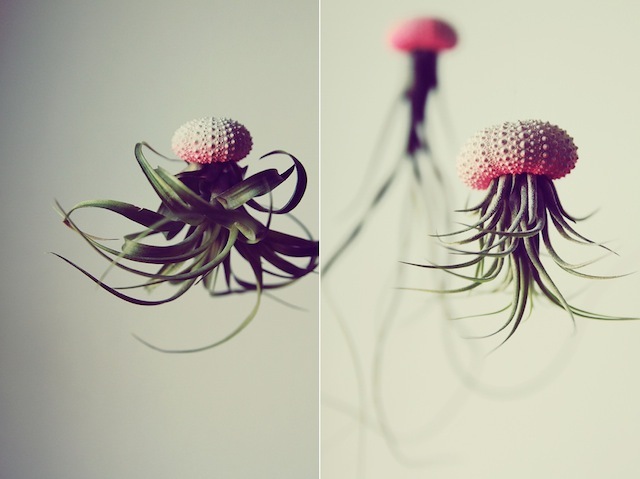 Ceramic Cephalopod and Jellyfish Air Plant Holders by Cindy and James Searles. 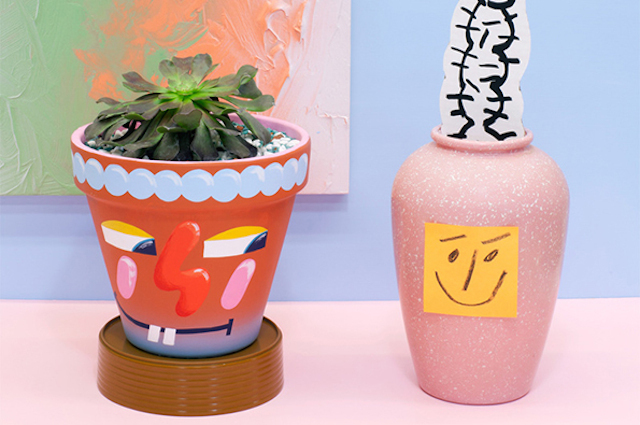 Crazy Faces Ceramic Vases by Ben Sanders. 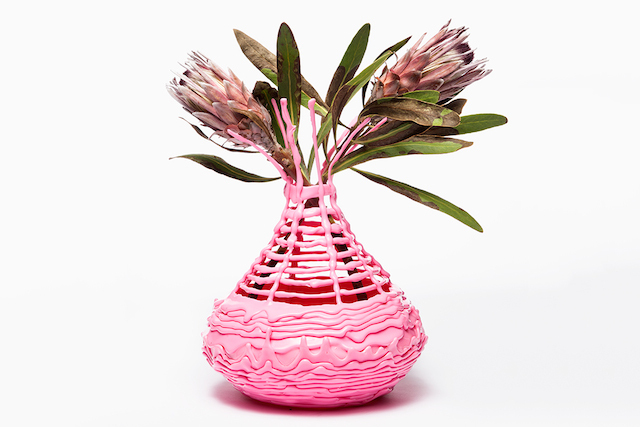 Exploding Vases by Martin Klimas. 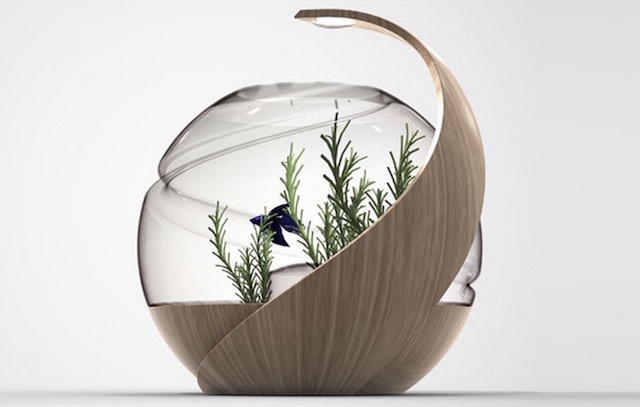 Self Cleaning Fish Tank by Noux. 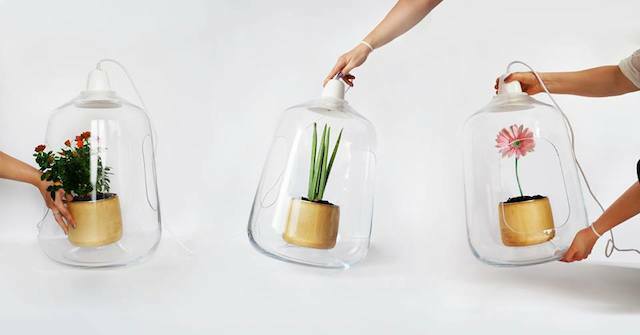 Flower Vases With Oil Lamp Design by Giuseppe Bessero. 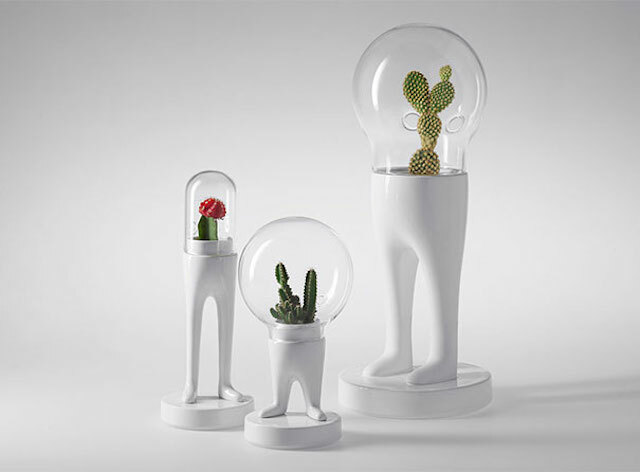 Funny Creative Terrariums by Matteo Cibic. 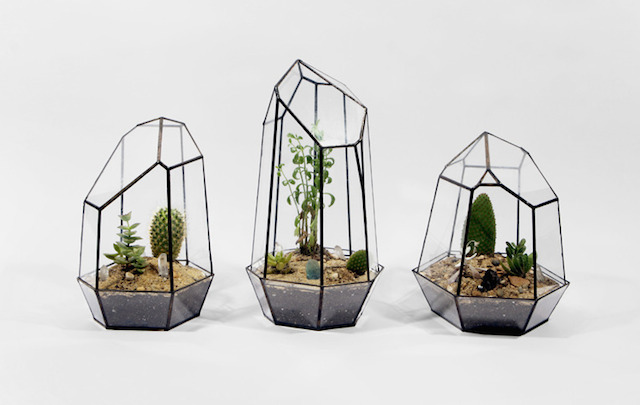 Geometric Glass Terrariums and Lamps by Score+Solder. 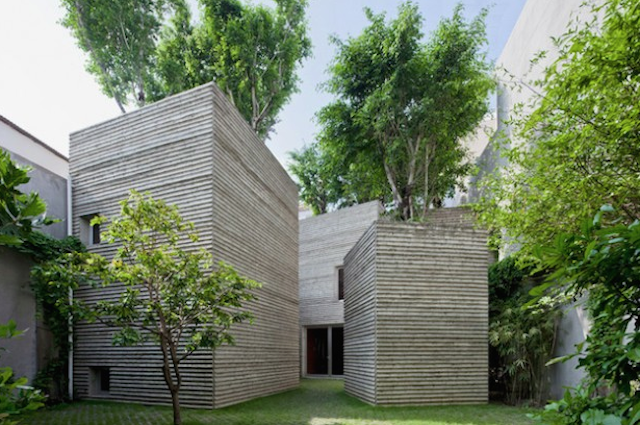 House for Trees by Vo Trong Nghia Architects. 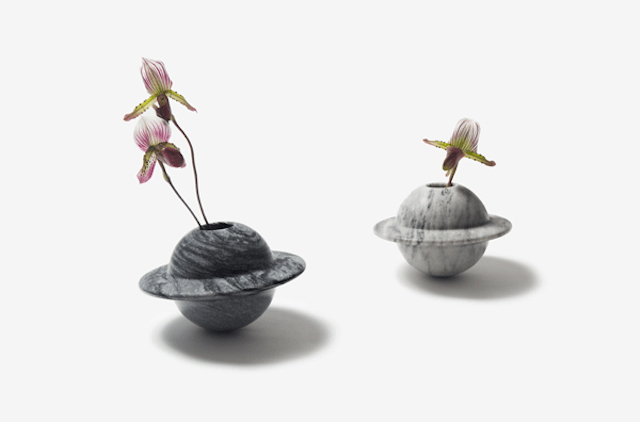 Roman Objects by Jean-Claude LeBlanc. 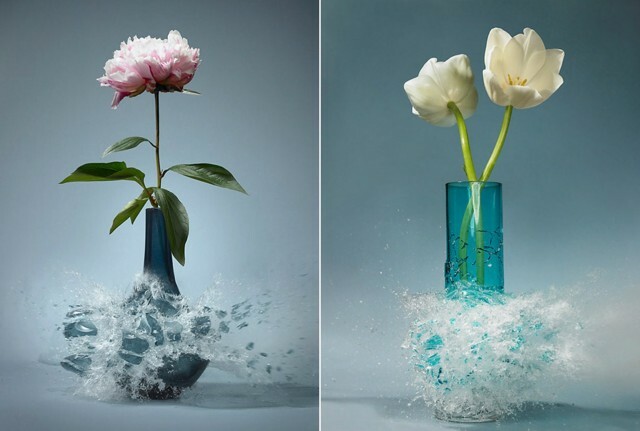 Melting Flowers Jars by Tanner Bowman. 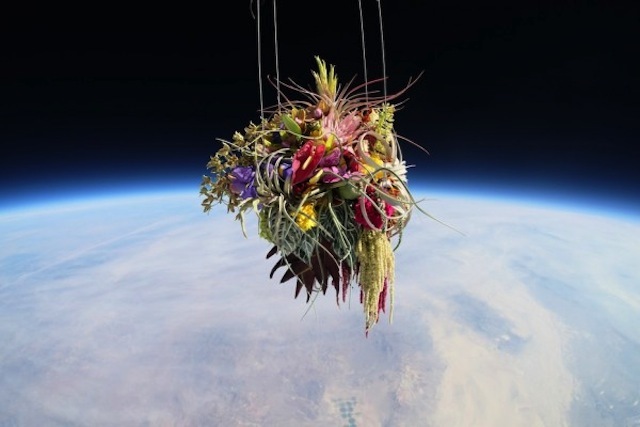 Plants in Stratosphere by Azuma Makoto. 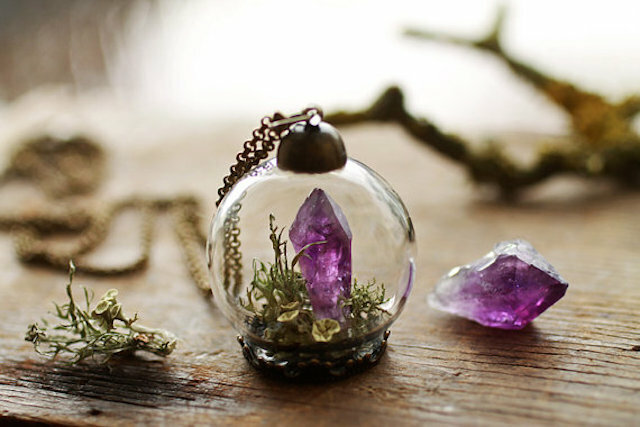 Poetic Jewels Containing Real Flowers by RubyRobin. 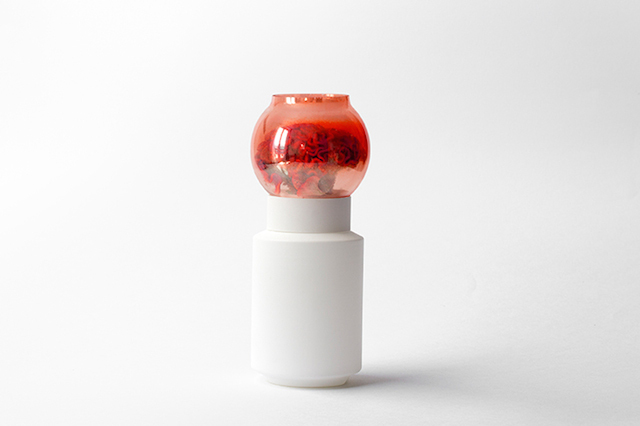 Saturn Flower’s Vase by Kim HyunJoo. 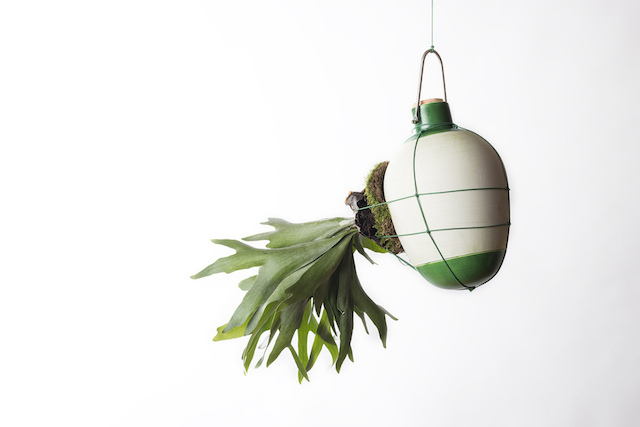 Suspended Ceramic Vases by Dosso Fiorito. 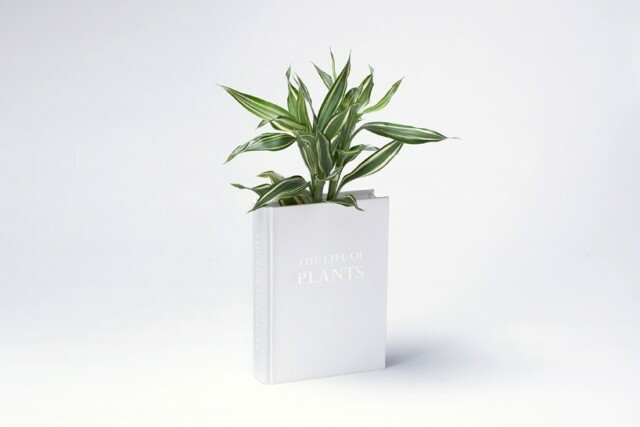 The Book Vase by YOY. 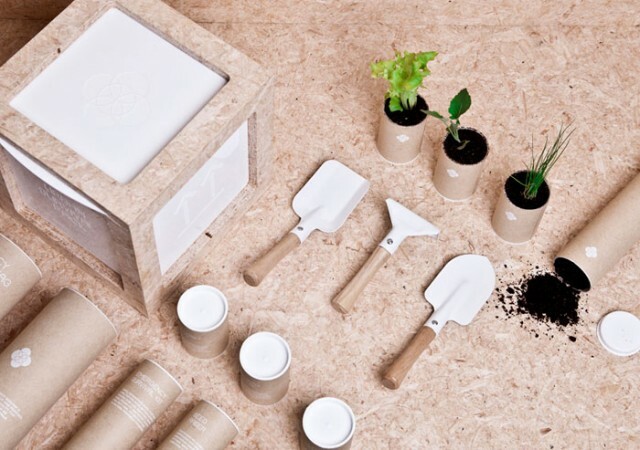 Urban Survival Pack by Ryan Romanes. 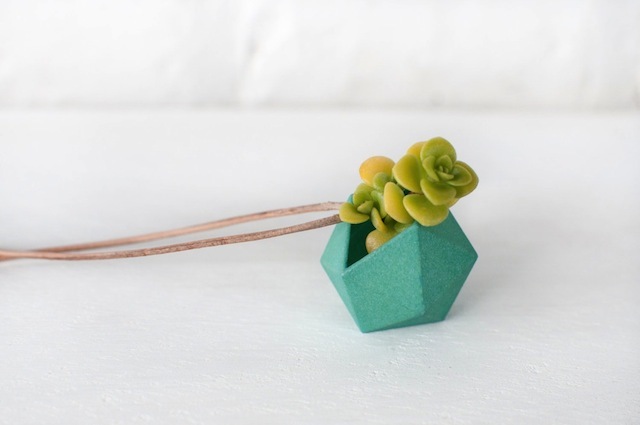 Wearable Planter by Colleen Jordan.